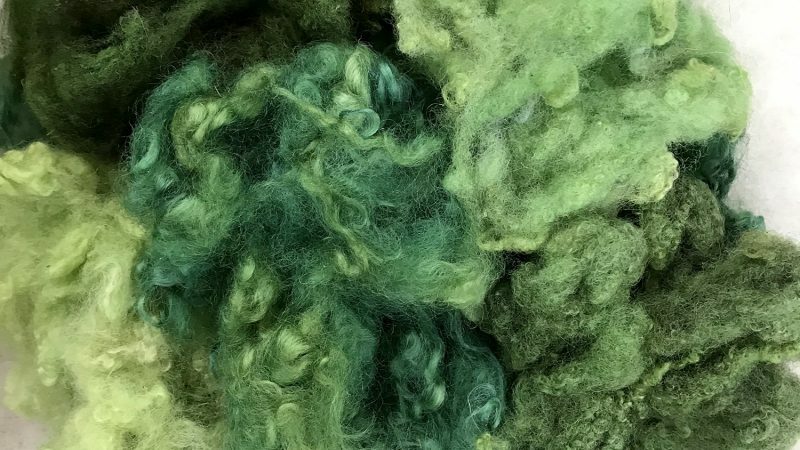 Hand dyed wool, and other natural wool products from the fleeces of our own flock of rare breed sheep. 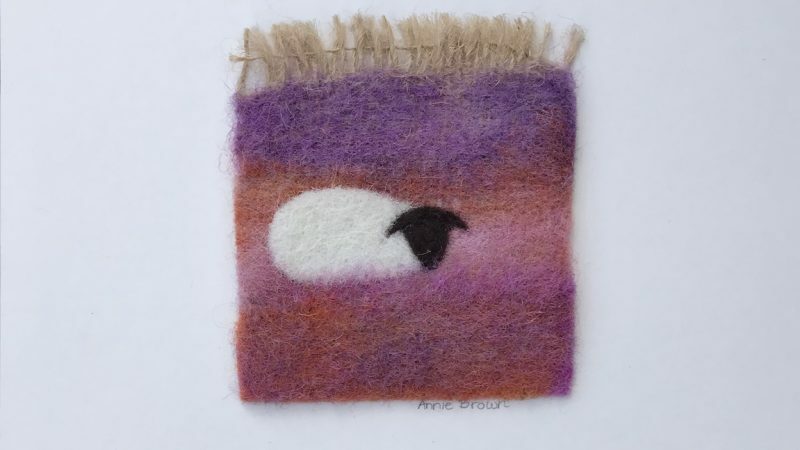 Greeting card-sized needle felted art pieces, and card prints of some of my favourite pieces. 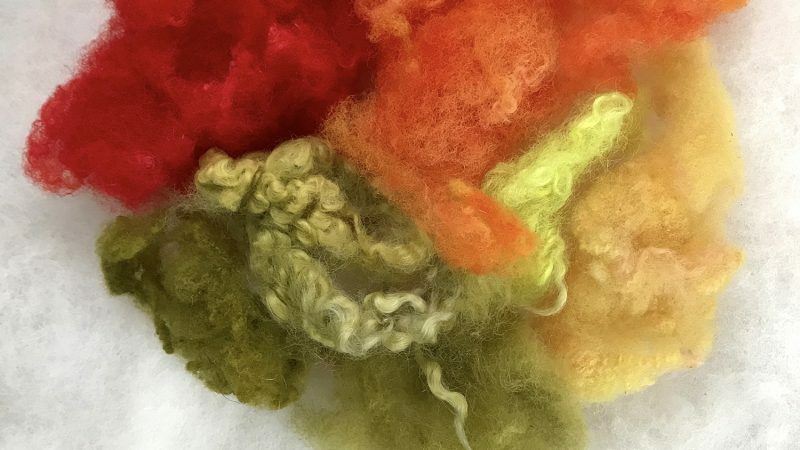 One of a kind, handmade needle-felted jewellery. 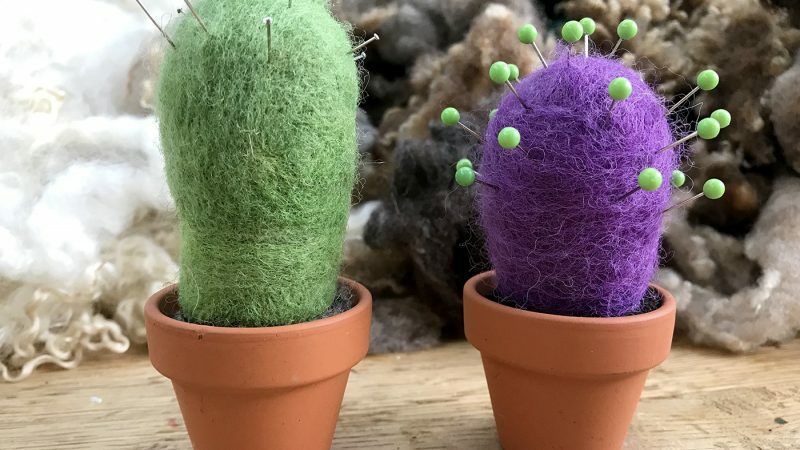 A range of needle felted products, from gifts to unique display pieces. 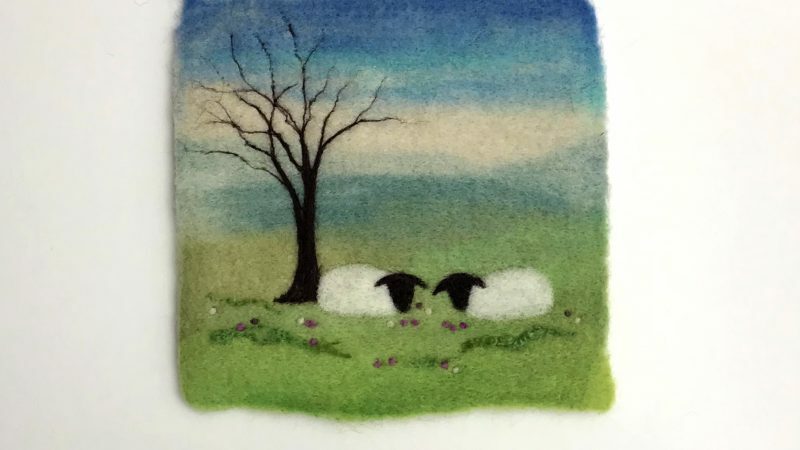 All of my needle felted products are completely handmade by me. 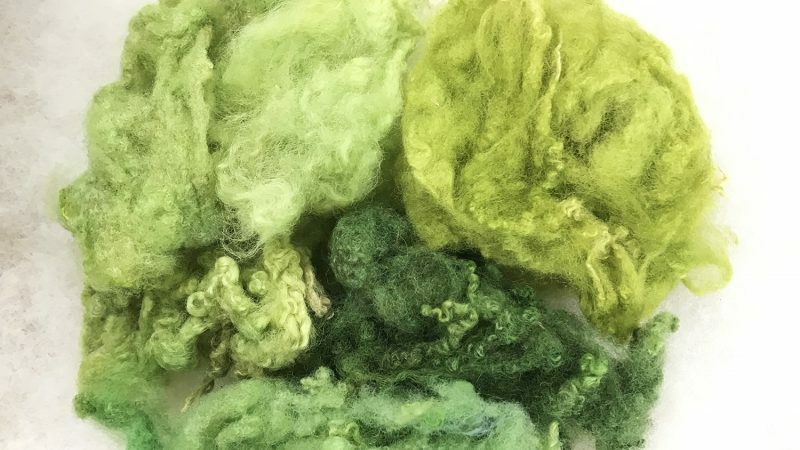 Where possible, I create my own materials from scratch using the wool from our own flock of sheep. So when you buy a product from my shop, you are also receiving the result of the care and attention that has gone into making it. 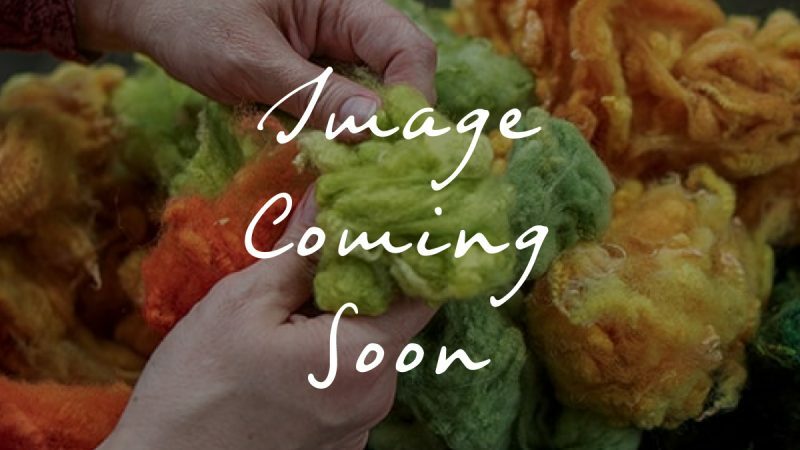 From preparing the wool from the raw fleece, right through to creating the piece itself using the needle felting process. 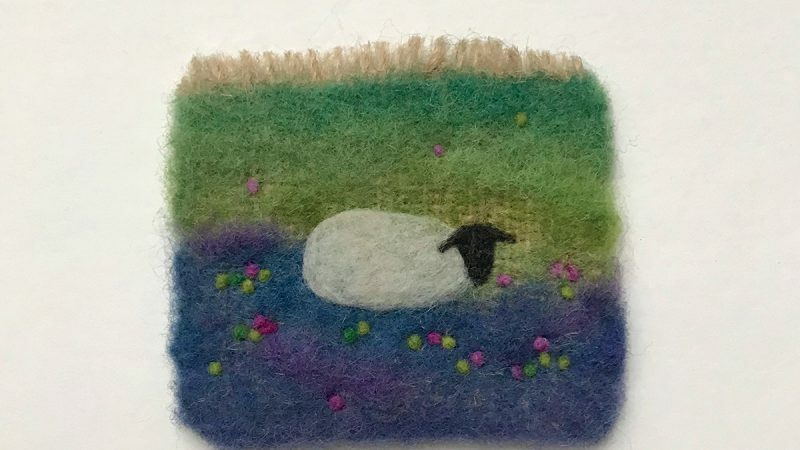 As well as selling the smaller pieces and products through my shop, I create larger needle felted art pieces including commissions. You can view some of my previous works in my portfolio. 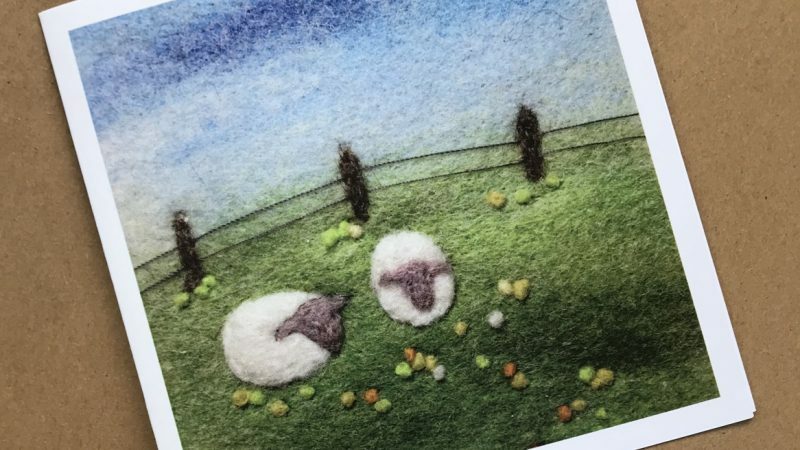 If you would like to have your own special piece of needle felted art, I am always happy to discuss commissions. Simply get in touch and I’ll be happy to discuss your ideas.